It’s that time of year again: Wonder Festival! 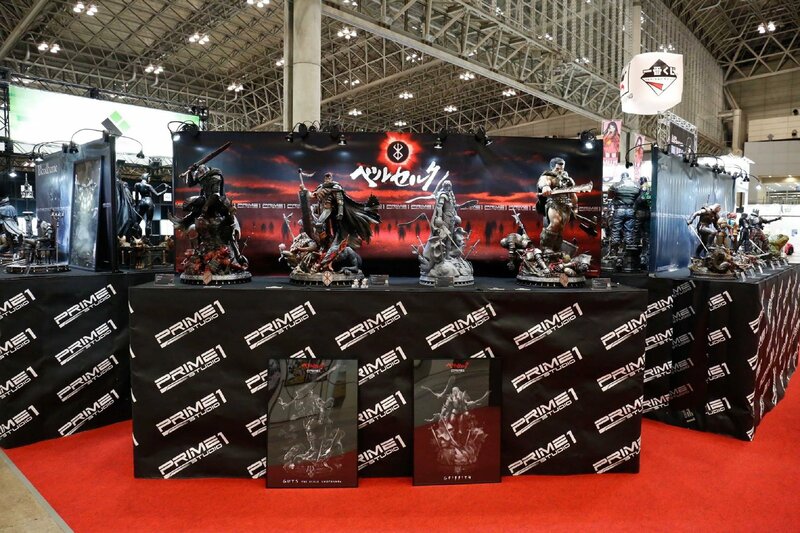 WonFes is a semiannual event wherein both companies and individuals come to announce new figures, preview those that are in production, and show off those that have recently finished. While companies will have official figures to display, we also see garage kits at WonFes — figures made by individuals who work outside the professional space. This dynamic of both professional and fan created figures is what makes WonFes so amazing with its sheer variety of characters, poses, and ideas. Check out the gallery below for my standout picks of this years show.